Alex turned 40 so for his birthday we planned a trip di Innsbruck. The weather was mostly grey and humid but the Alps were pretty fantastic. 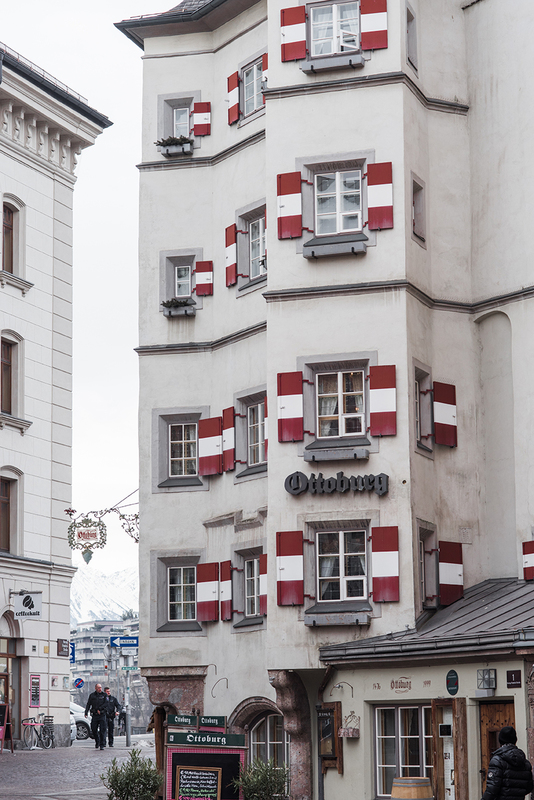 Innsbruck is lovely.